B.R. Kreider has a very strong project management team and experienced workforce to handle the many difficult challenges of working among existing facilities and utilities. Our customers keep coming back because of the strong collaboration we are able to achieve with the other trades in these types of projects. With B.R. Kreider's average length of service of 12 years among all employees and many managers over 20 years, site construction for commercial projects is in good hands. We handle everything outside the building and have strong collaboration with the regulatory agencies and everyone working on the site. "I think B.R. Kreider and Sons is a first class operation that I would recommend highly to any owner or General Contractor. I also believe that without B.R. 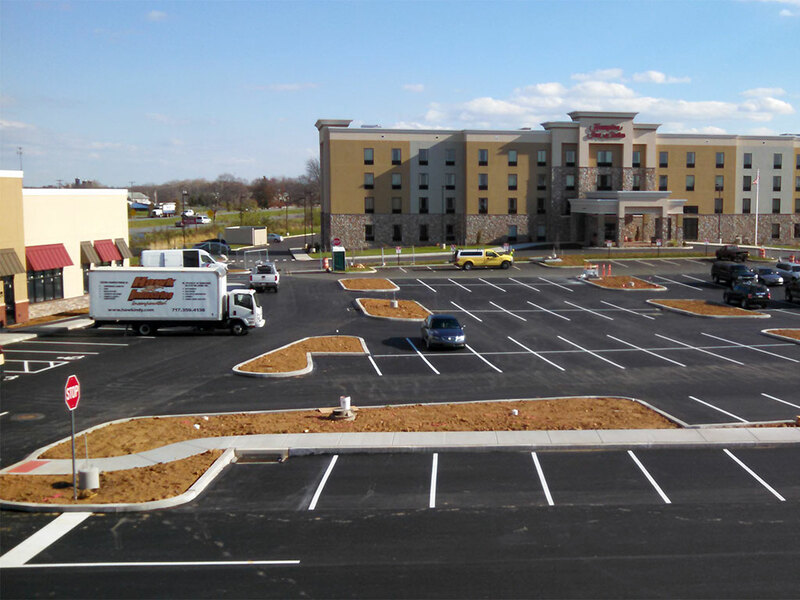 Kreider as my dirt contractor I would never have made my completion date." 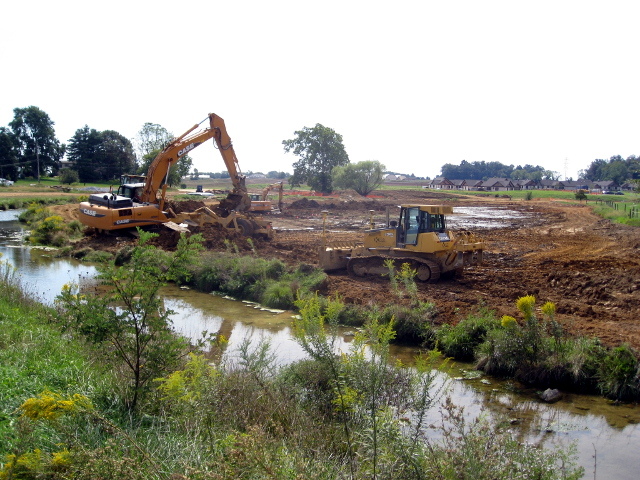 In a commitment to protect our environment, we are experienced in many different nontraditional construction methods such as porous paving, rain gardens, bio swales, infiltration beds, amended soils, stream restoration, and the most cutting edge floodplain remediation. B.R. 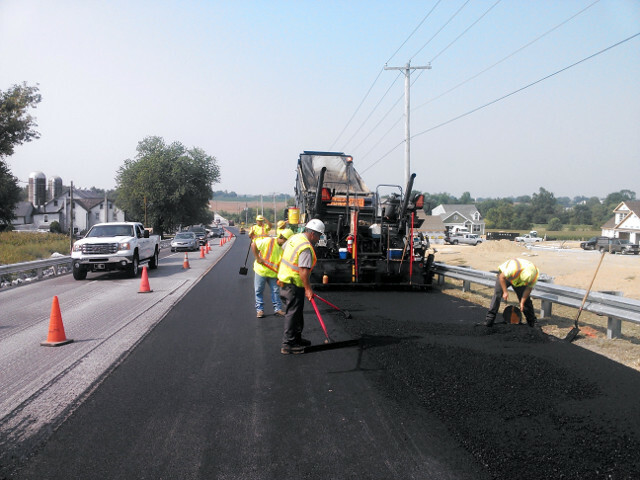 Kreider is Penn Dot certified and able to handle any Highway Occupancy Permit work that your project requires. 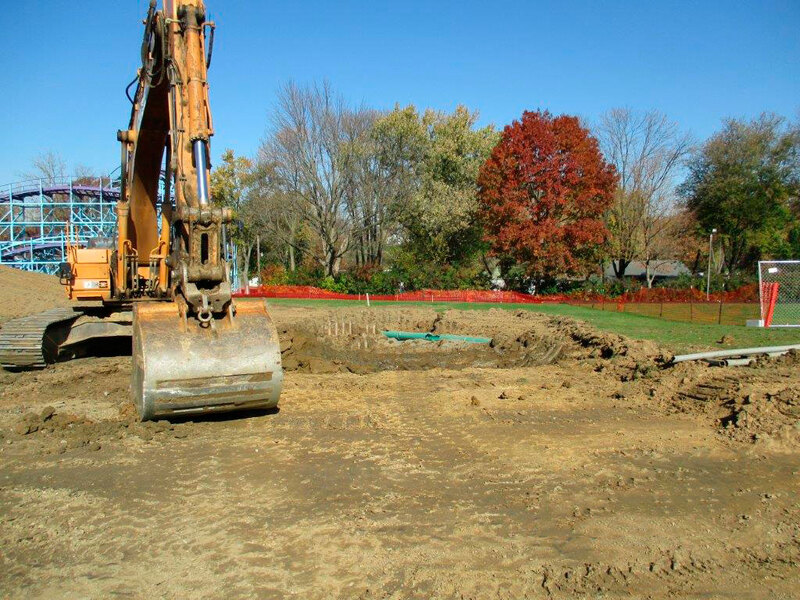 We understand everything from the underground utilities, concrete work, paving and traffic control required to complete your project. We have earned the trust of many local inspectors. 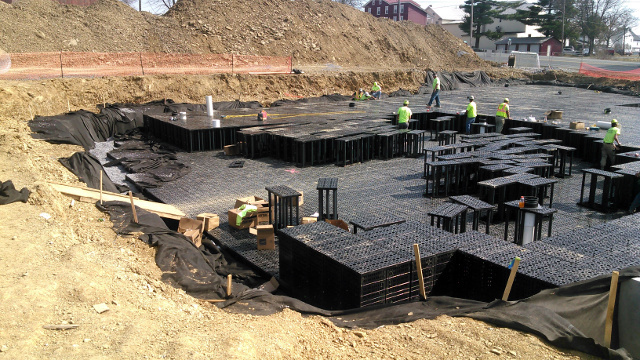 All our projects involve utility construction. 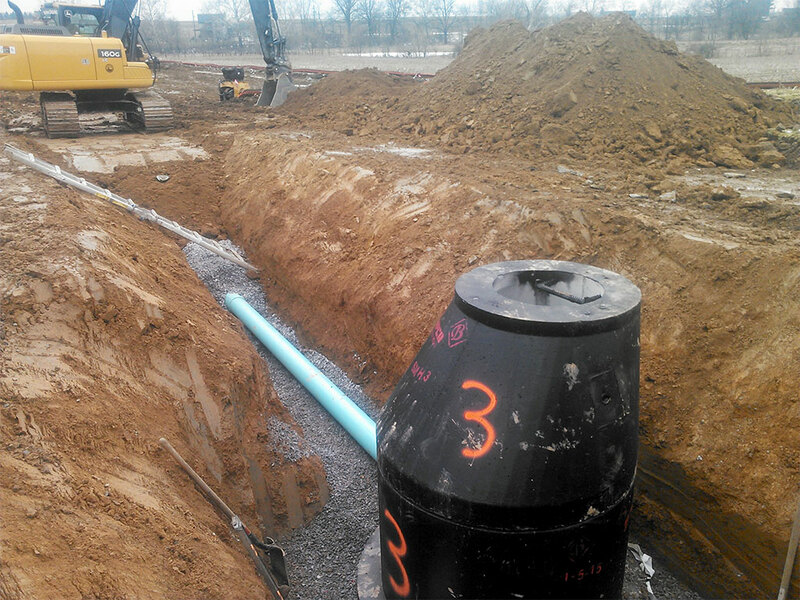 We handle everything from Sanitary and Water installation to Storm systems and culverts. We even dig the dry utilities such as electric, gas, cable, and phone. 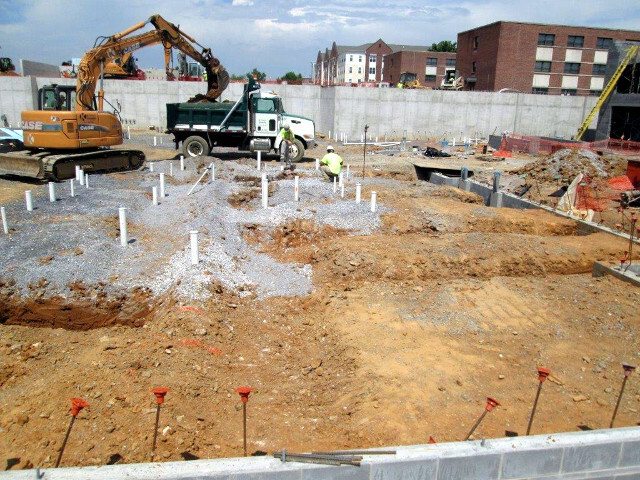 We can do more than just develop your new residential community and install the utilities and streets, we can help you manage the site work happening with the building construction to avoid finger pointing and costly change orders. 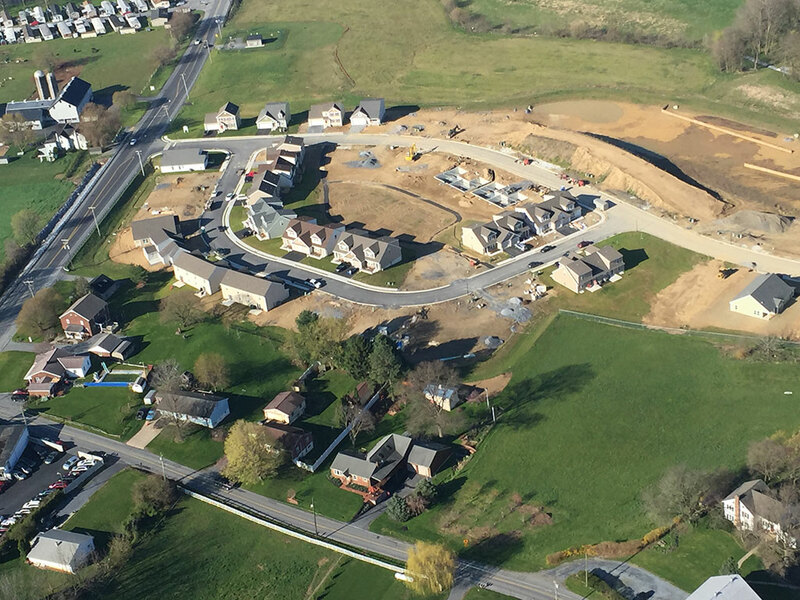 Check out our Specialty Services Division that gives a complete package for your home construction including the driveways. 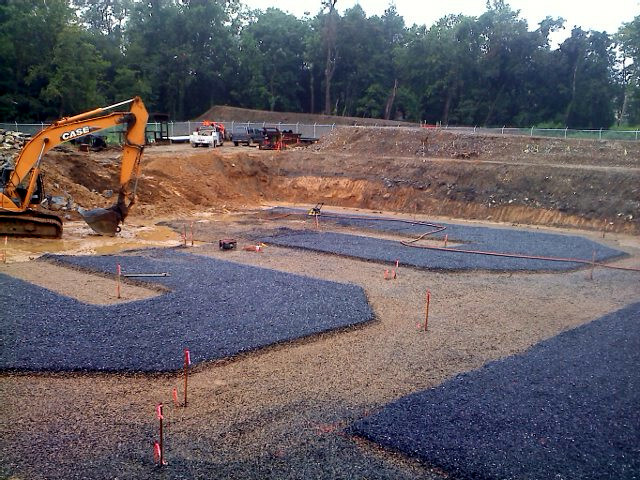 Many don't realize the work and detail needed to support the successful construction of a Waste Water Treatment Plant. 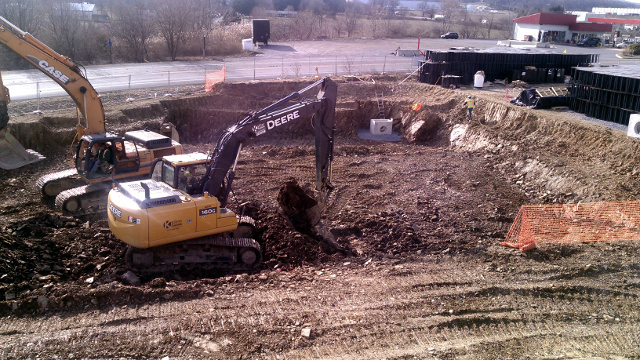 We have experience working alongside general contractors handling the details necessary to excavate and prepare for the tanks and the numerous utilities and connections. We also have installed many pump stations as the prime contractor. 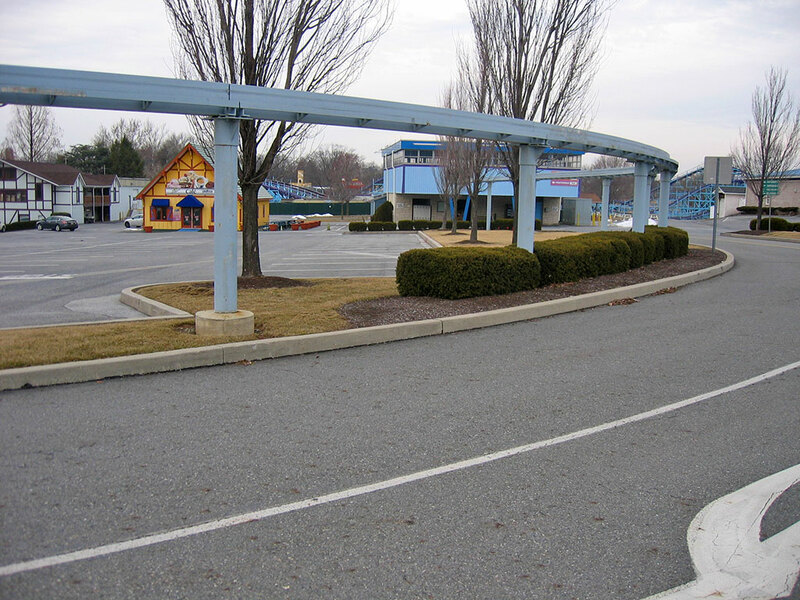 Retail centers require critical path scheduling in order to meet the lease agreement promises with many national chains. B.R. Kreider understands this and continually meets seemingly impossible schedule demands. We also do this collaboratively with all involved. No one likes the unexpected! We at B.R. 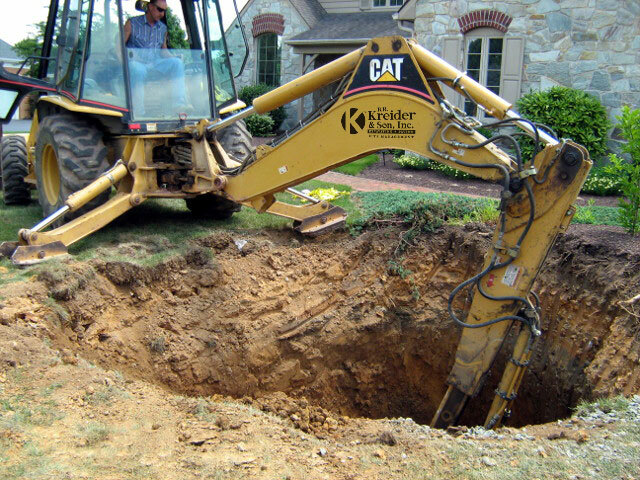 Kreider are committed to help you with that unfortunate sinkhole or underground waterline that bursts. Check out our Emergency or Sinkhole page. 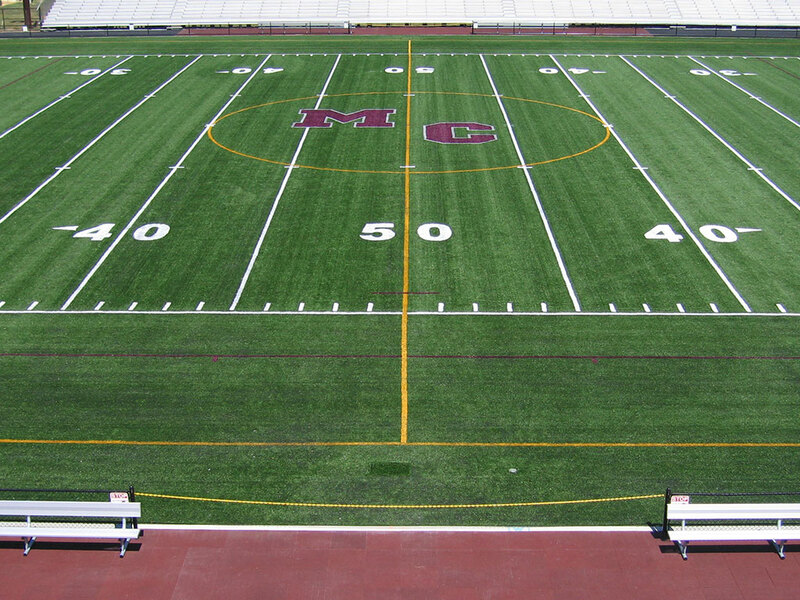 We have installed many athletic complexes, running tracks, tennis and basketball courts over the years. We handle all utilities and meet the most intolerant grades. We often get comments from the artificial turf or track installers about our high quality work and grades being met. 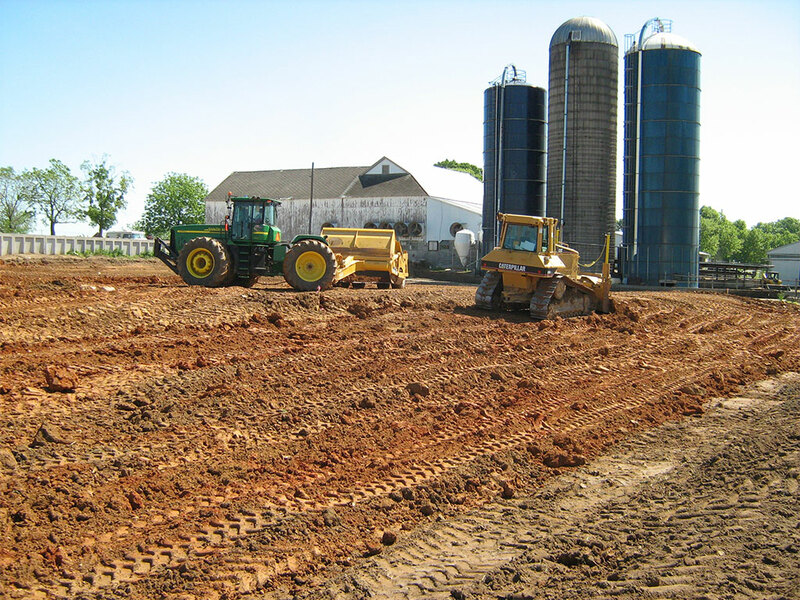 What can be closer to the Agriculture community than heavy machinery and excavation? We understand the importance of innovation and do it yourself work, but there are certain parts of the project in which it is important to involve BRK. 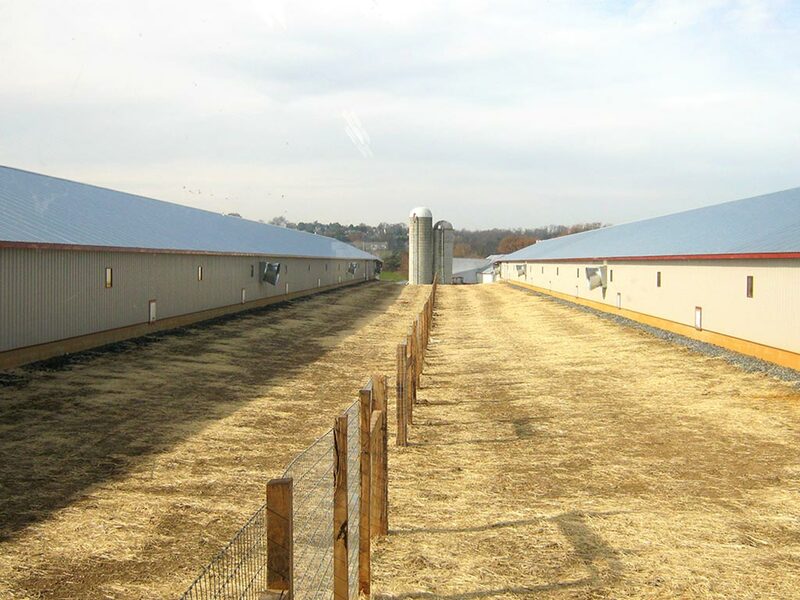 We have experience installing silage pads, manure pits and digesters, chicken houses, and of course contour farming. We help with stream crossings, swales, drives and lanes. 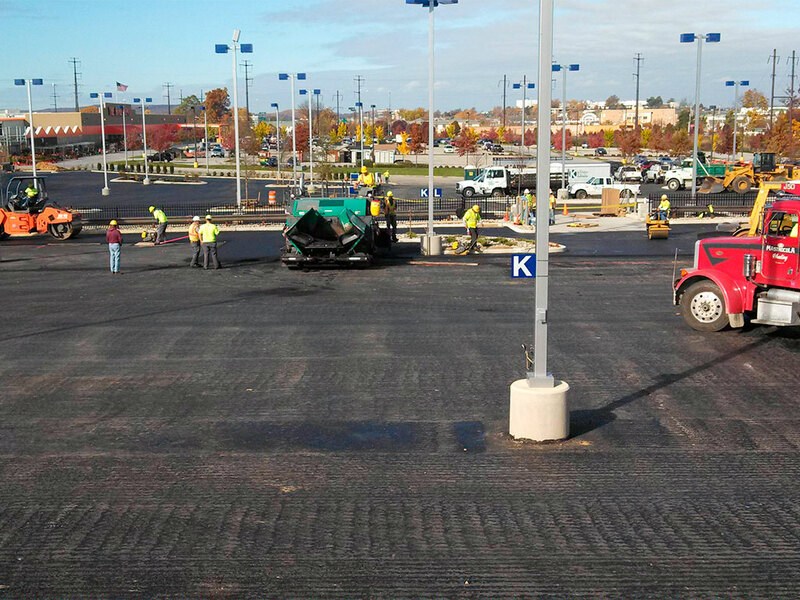 We know how to construct your paved areas to maintain strength needed for heavy use.